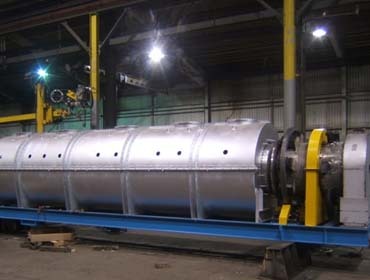 Louisville Dryer Company offers expertise in construction, service, and maintenance on many types of dryers, including Direct Heat Dryers, Direct Fired Dryers, Indirect Heat Dryers, and Steam Tube Dryers. Our dryers are built using the latest technologies, in our own state-of-the-art factory, not at sub-contractor facilities. 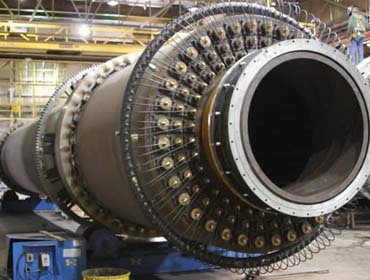 Our in-house design team of engineers have experience in every type of process and industry, so the unit will be a custom fit for your operation. 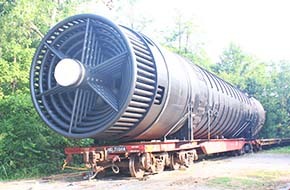 The Louisville Steam Tube Dryer was developed more than 100 years ago to dry high moisture organic by-products such as brewers’ and distillers’ spent grain. 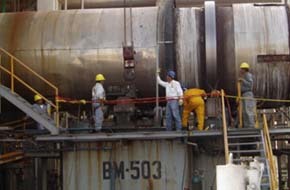 Today, this dryer serves thousands of applications, drying and processing inorganic and organic chemicals and other bulk solid materials. 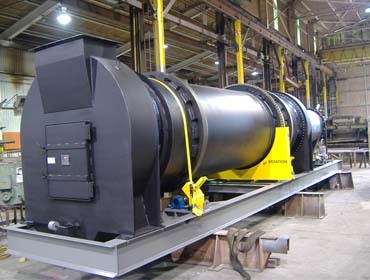 If your product is not affected by radiated heat from the burner flame or the products of combustion, then a direct fired unit will provide the maximum efficiency through the full utilization of all three heat transfer methods: radiant, convection and conduction. 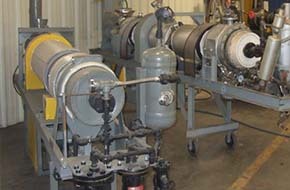 The indirect heat dryer is a unique piece of equipment that is designed to provide a method to dry, calcine or otherwise process materials in a controlled (oxygen lean) atmosphere.